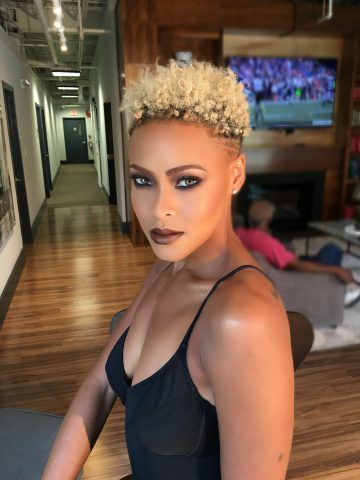 Tiyana Robinson went from being a laid-off sales and marketing executive to a well-regarded makeup artist in Washington, D.C., with a thriving business in just three years. She also has nearly 50,000 Instagram followers. “I never knew that being a professional makeup artist was a viable career option,” says Robinson. In middle school, I saved my lunch money so I could buy makeup from CVS. And when YouTube came out, it was a wrap! I would watch tutorials for hours and replicate the looks. But it wasn’t until I was laid off and someone asked me to do her makeup that I decided to pursue makeup as a side hustle to hold me over until I could find a full-time job,” she says. Currently, Robinson provides makeup services for everyday women of color who want to look and feel as though they’re on the red carpet and training and coaching to other makeup artists. 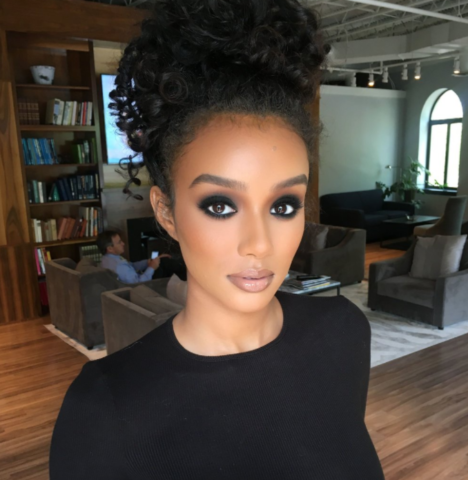 Approximately 90% of clients find her on Instagram and she claims to have scaled her business to six figures, without working with celebrities or relocating to New York City or Los Angeles. 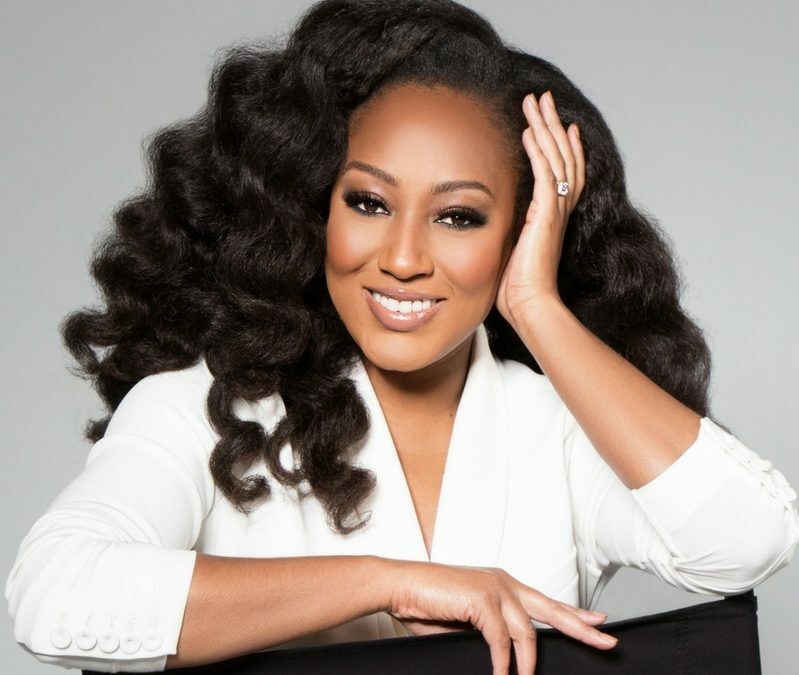 Although she never enrolled in a traditional makeup school she expanded her artistry and business knowledge by attending a “look-and-learn” class by one of her favorite makeup artists and making a “terrifying investment” in a one-year, high-level coaching program, which helped her map out a business blueprint. 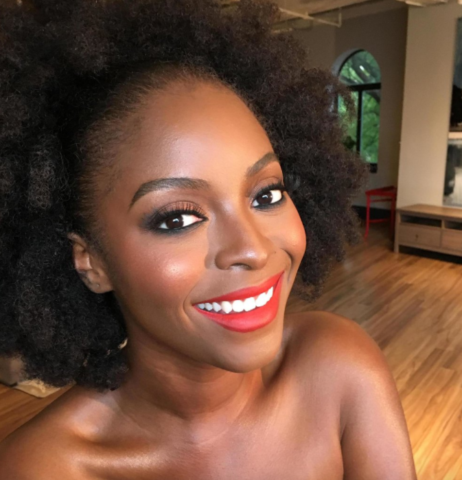 So what else did it take for Robinson to go from side-hustler to full-time beauty entrepreneur? She details her process below.